Kilmichael Old Cemetery, 5th November 2011. 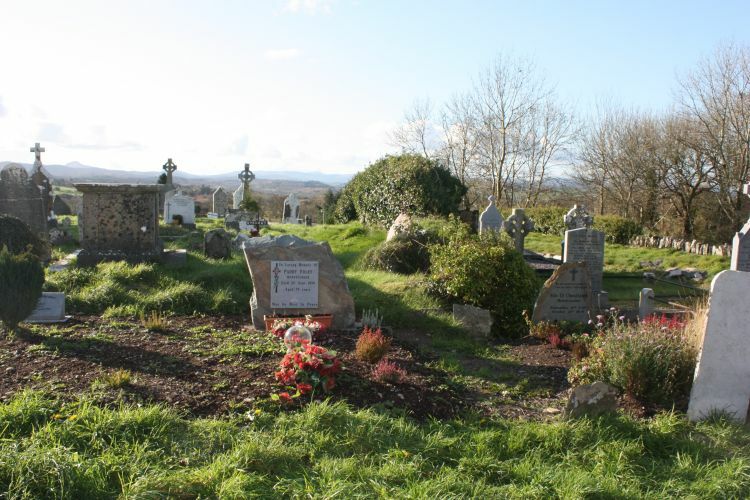 This week sees a steady stream of pilgrims to our cemeteries in Kilmichael and Terelton. Lord, grant eternal rest to the souls of all our departed parishioners and family members.